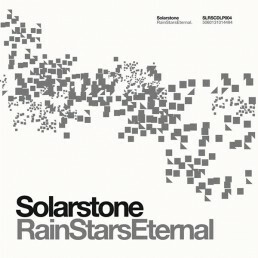 Pure Trance Vol. 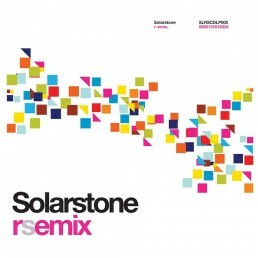 5 - Solarstone. Life. There are few guarantees. 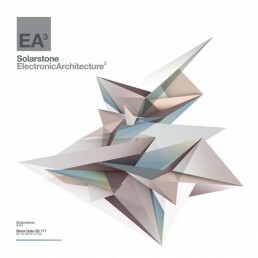 A Pure Trance event however is one of them. Indeed one you can bet your night on. Zero genre hybridisations, no clunky stylistically convulsions and an outright ban on artistic vanity – all fitted as standard. 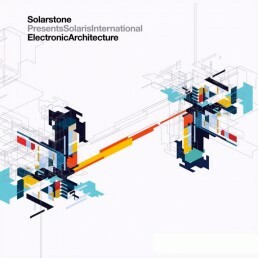 And, as ever, maintaining the highest vigilance over this virtuosity is P.T.’s mastermind and arch arbiter of trance purity, Solarstone. 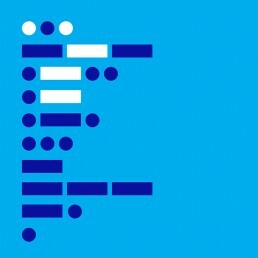 Year on year for the last five, his movement has shifted tectonically from the trance fringes to the epicentre of the scene. Once the sole preserve of its disenfranchised, it’s now the place that the trance centre-ground calls home. 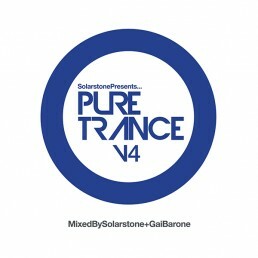 To mark 5 years of helping put the music back on the righteousness path, through its ‘V5’ release, Pure Trance is raising its game, upping its ante and – again – kicking things up a notch! By virtue of this development, it also finds itself able to reflect the numerical rise in DJs spinning inside Pure’s precinct. 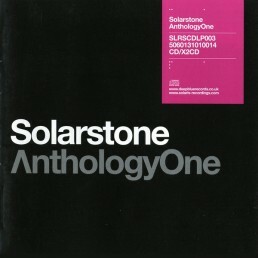 To-date, Solarstone’s co-mix cohorts have included Giuseppe Ottaviani, Bryan Kearney, Orkidea and Gai Barone. Heeding the call of the Pure and joining the honour role in 2016 are front-liner Sneijder, as well as cult trance figure Forerunners. 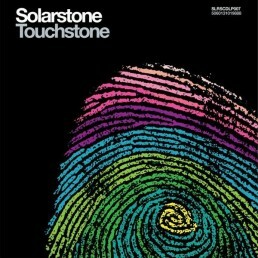 Add Solarstone’s mix-input and that means 33% more trance-bang for you buck!